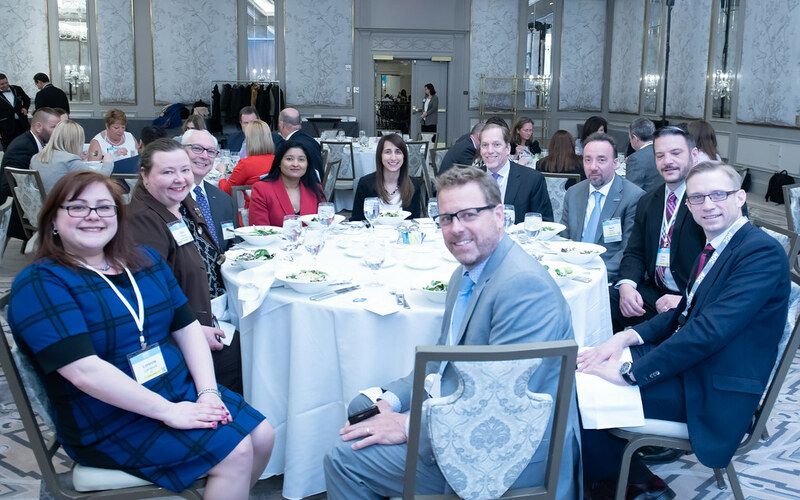 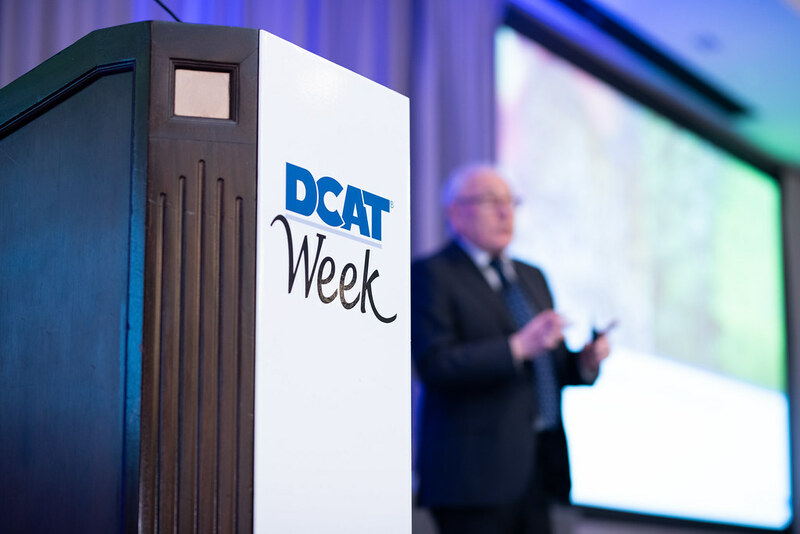 The premier business development event for the pharmaceutical development and manufacturing industries. Interested to see who attends? Click here for DCAT Week By The Numbers. 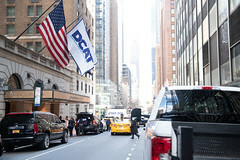 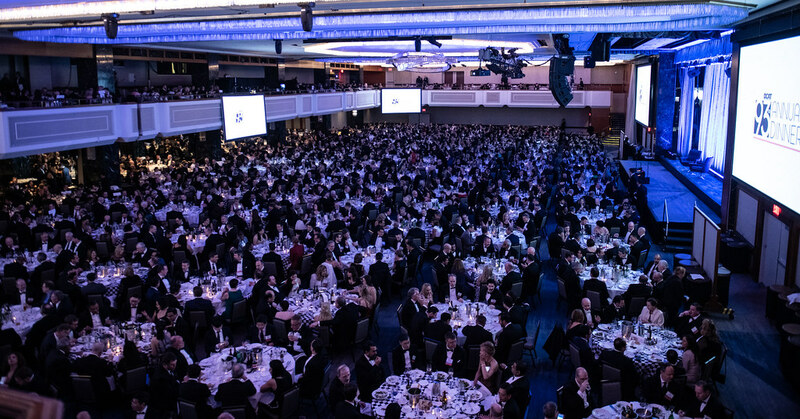 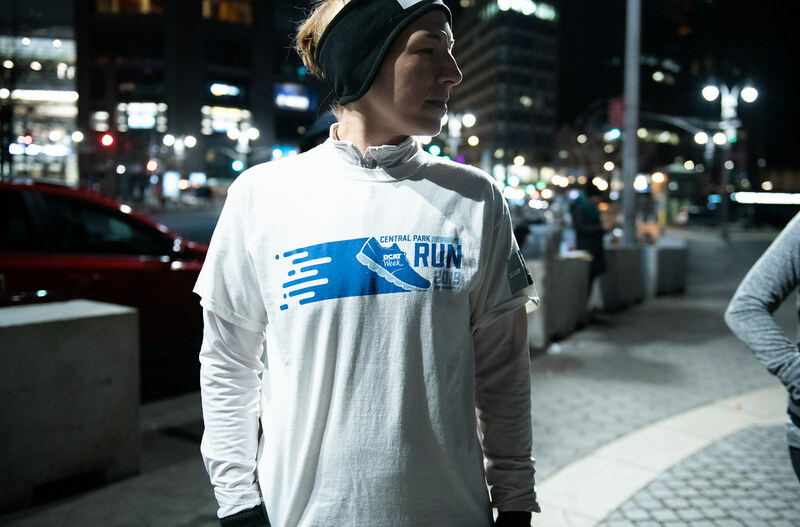 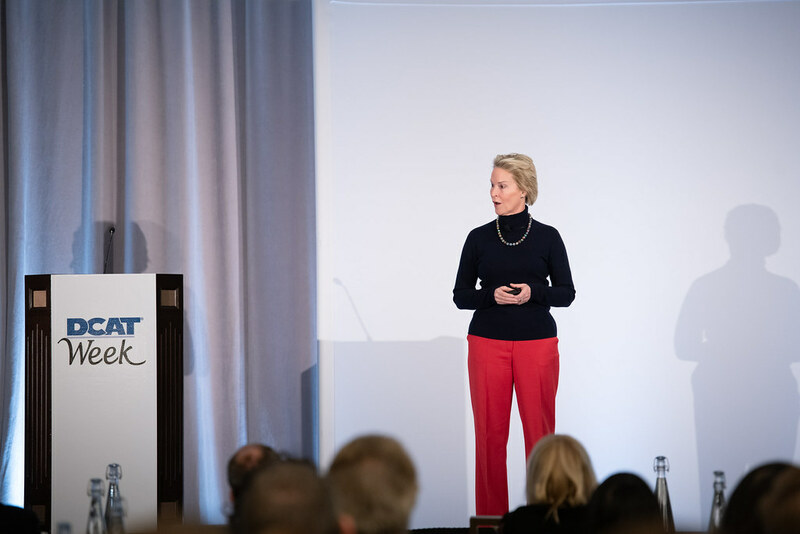 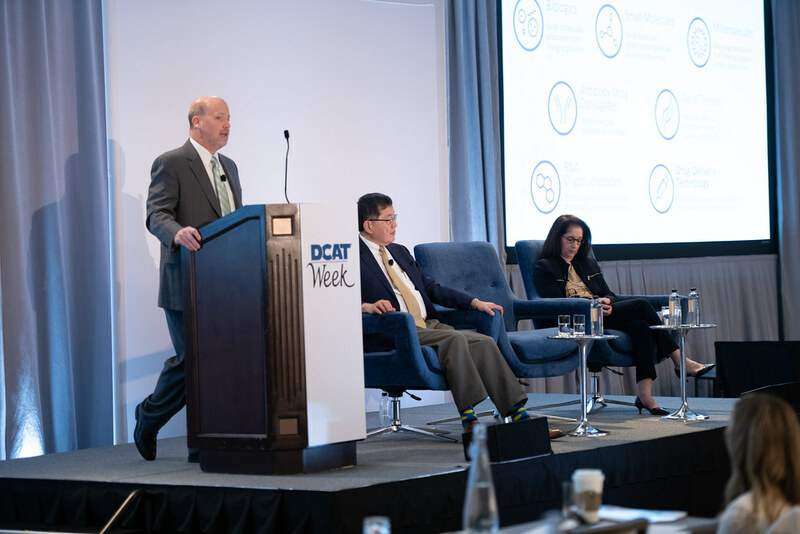 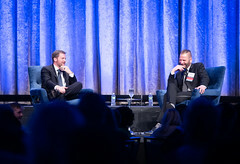 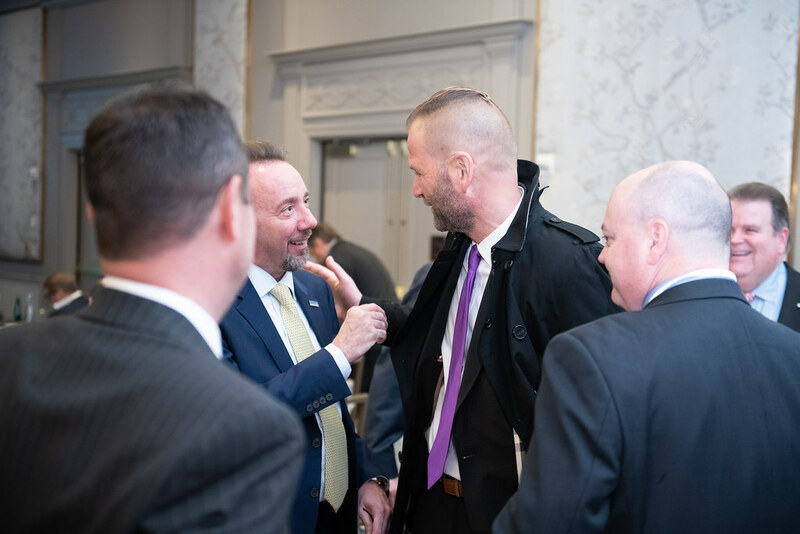 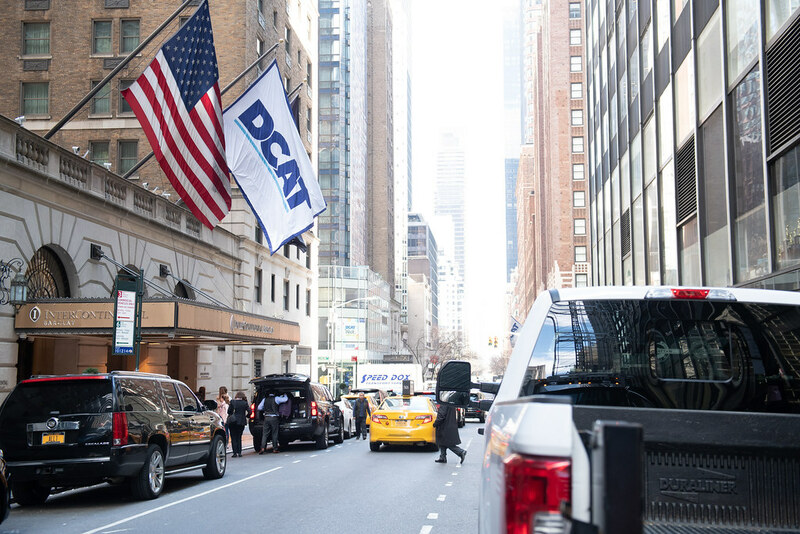 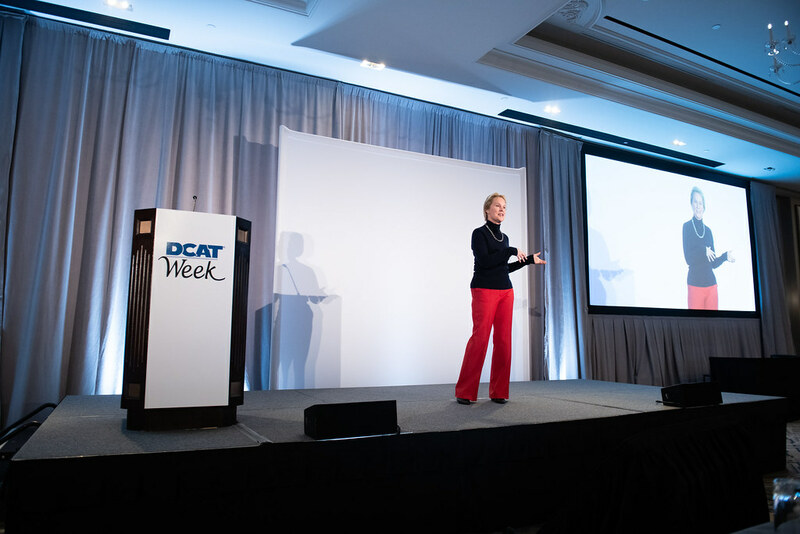 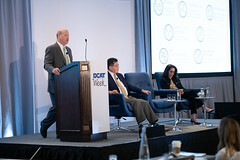 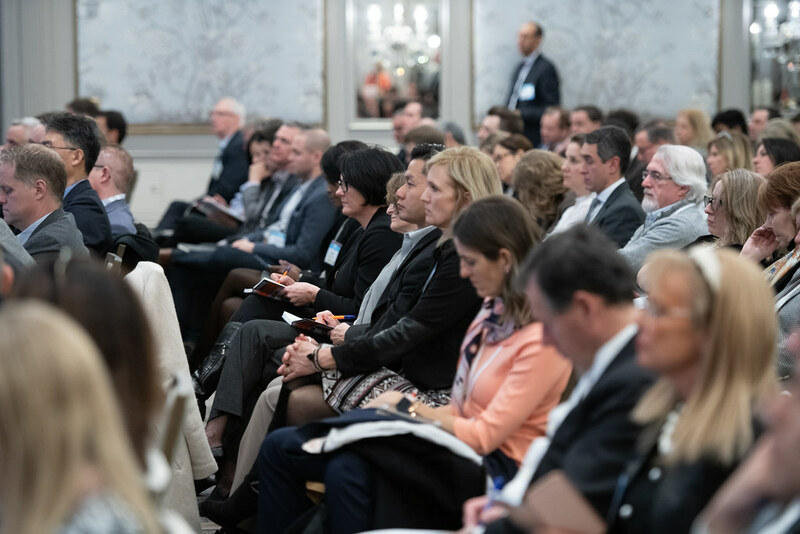 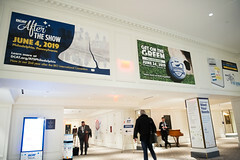 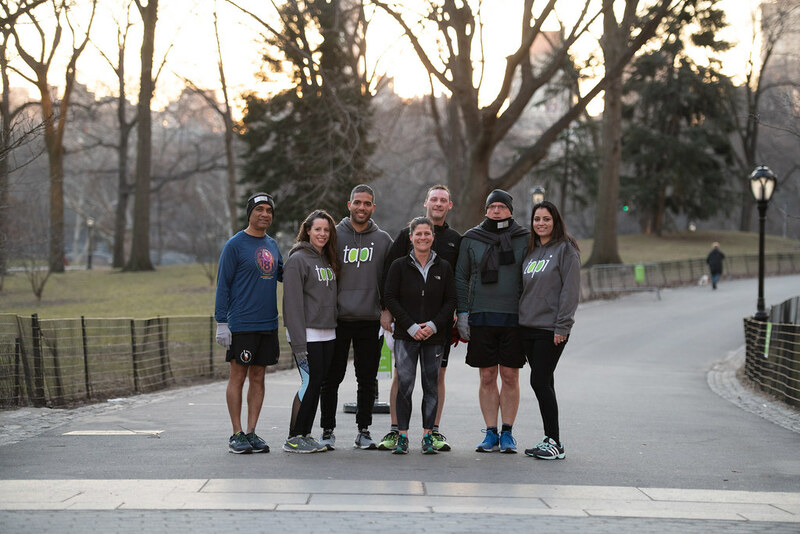 DCAT Week '19: Photos, Coverage & More!